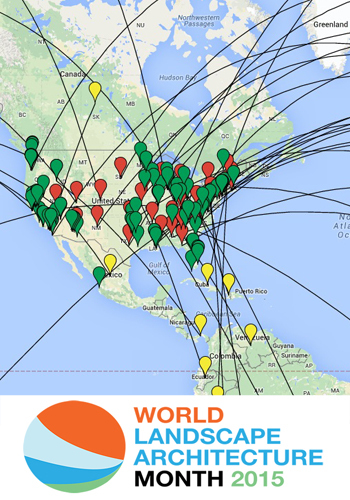 This past month, the American Society of Landscape Architects joined World Landscape Architecture Month (WLAM), a global effort to raise awareness of the profession. 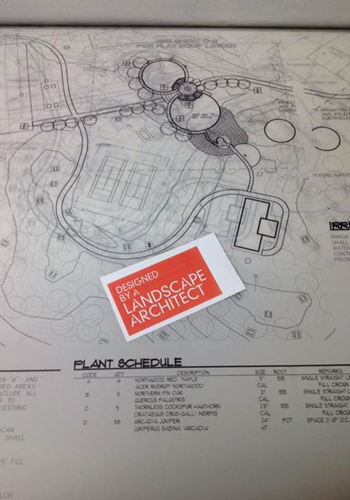 During this time, our members took nearly 4,000 pictures of landscape architect-designed spaces with our “Designed by a Landscape Architect” card and posted them to social media using #WLAM2015. 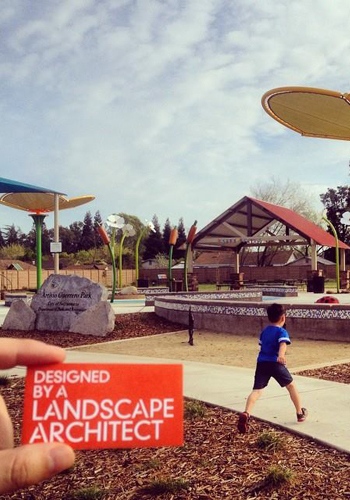 These posts reached nearly 3 million people and showed how landscape architects can effectively use social media, harnessing its inherently visual nature. The pictures featured some instantly recognizable, iconic landscapes. But also some favorite local projects, too. WLAM was also an opportunity to show all stages of design. 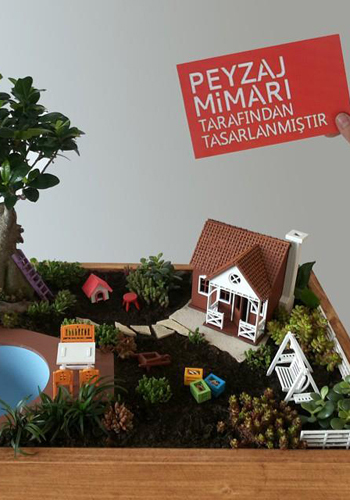 Americans weren’t the only ones involved: Landscape architects from more than 30 countries participated in the campaign, often using the cards we created in 13 languages. 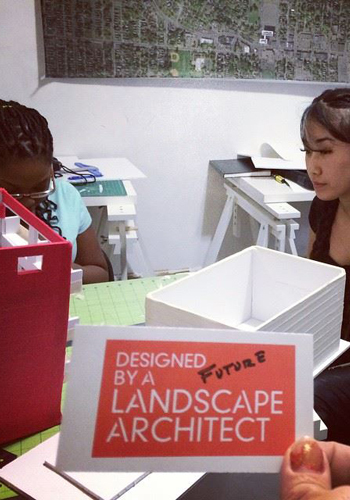 Both future and veteran landscape architects were involved in the campaign, connecting multiple generations. 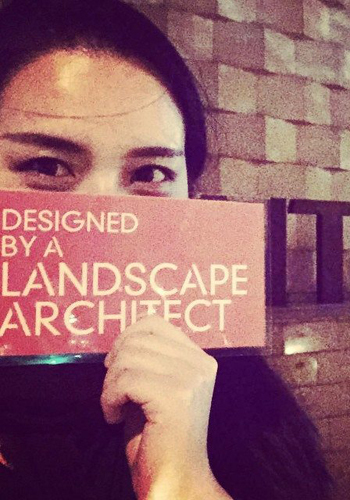 World Landscape Architecture Month helped raise the visibility of landscape architecture on a global level. 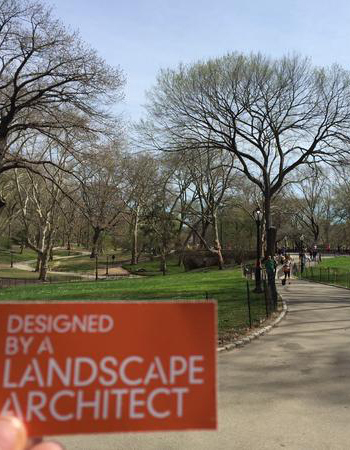 The “Designed by a Landscape Architect” cards helps the public understand many of the places they use and love everyday are actually designed by someone. 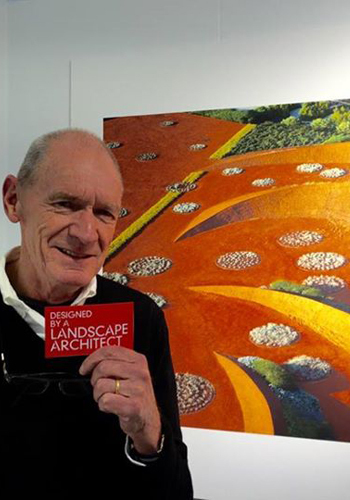 The campaign was so successful ASLA is continuing it past April in order to continually promote the work of its members and landscape architecture around the world. Previous Article What Do Seniors Need in Parks?